Back at it again, but bigger than ever! 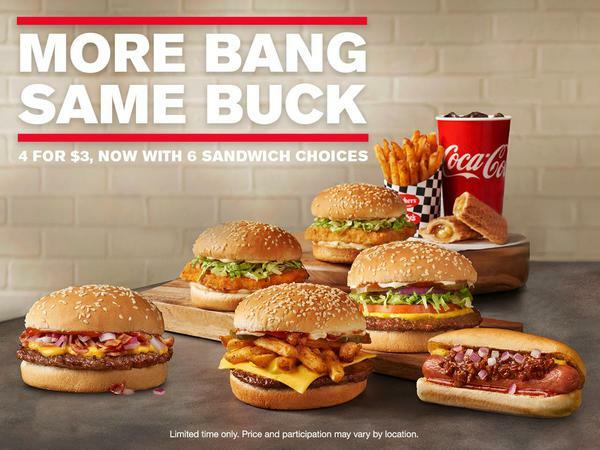 Our infamous 4 for $3 now comes with 6 sandwich options. 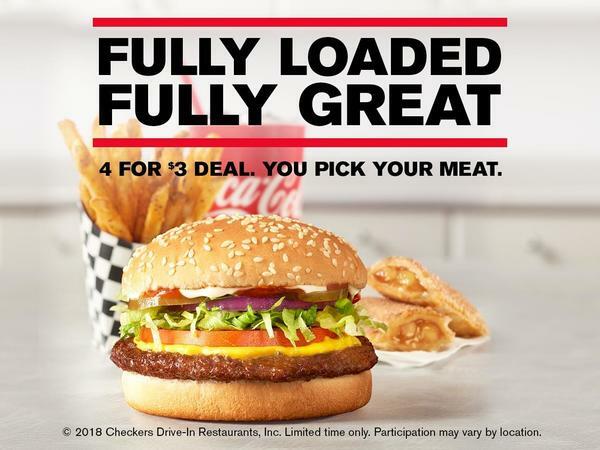 Don’t worry, we kept your favorites, but just added our Chili Dog, Fry Lover’s Burger and the Bacon Cheddar Crisp. This is definitely a bigger bang for your buck. We did the math. Rally's was born out of the idea that boring and bland have no place in the burger world. That’s why we’ve been slinging the best burgers, crispiest fries, and the creamiest milkshakes for a price that is hard to beat. And because we believe flavor shouldn’t have a timeline, we’re open late every night of the week. 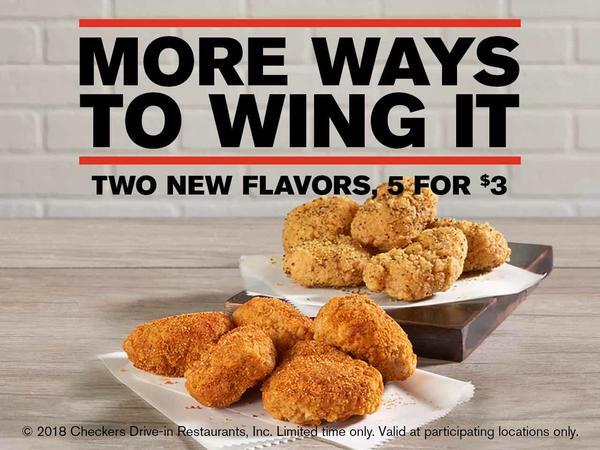 So come see us at Rally's on 3509 Airport Highway in Toledo.